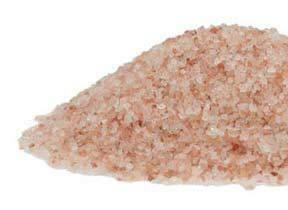 Himalayan Pink Sea Salt is sourced from the most mineral-rich salt mines in the Himalayas. 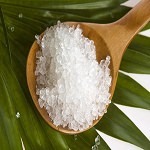 Known for its beauty as well as trace minerals. The beautiful crystals range in color from where white to varying shades of pink and red. 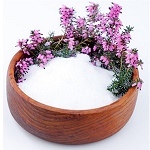 This salt is great for bath salts, scrubs, therapeutic soaks and salt scrub soap bars. Choose from small and medium grain.